Im wrecking a vh commodore that ive had for years. Body is no good along with all the hanging panels they are cactus from rust. Was a 6cyl auto. If you need anything just ask as i might have it. Will be going to scrap next week. Hi mate, any moulds available? Quarter vent? 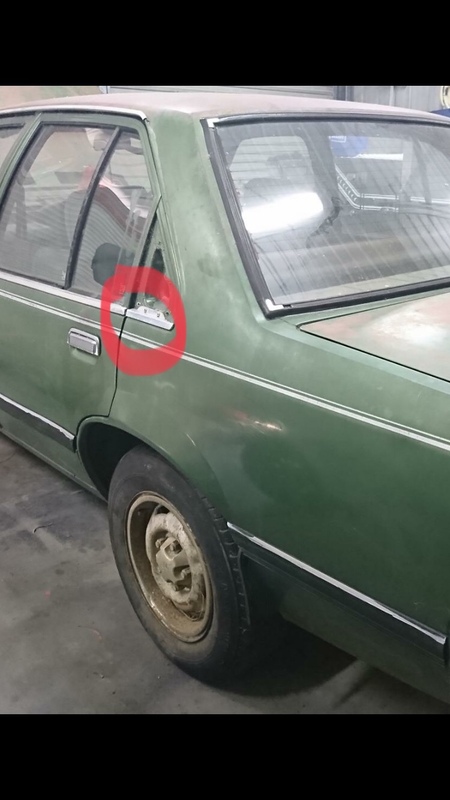 Quarter vents are no good. What other moulds were you after? Yes mate i have both left and right side.